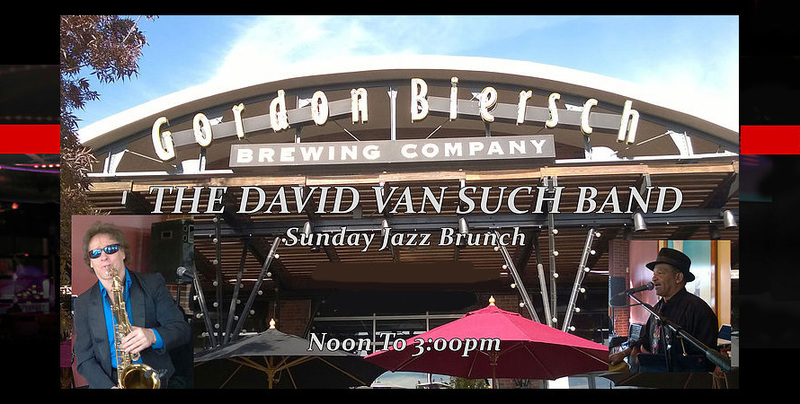 David Van Such, Las Vegas, has combined his saxophone, electric violin, and flute to create a unique style and variety of music that tantalizes the senses. 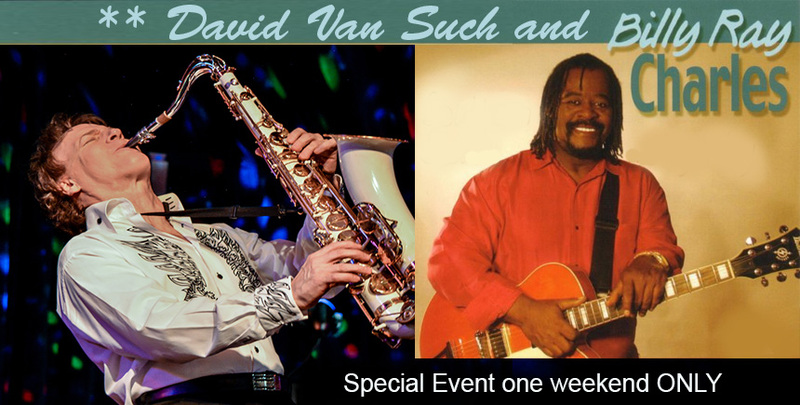 David's sounds are irresistibly easy to listen to because of the blend of smooth and seductive jazz and definite R& B influences. 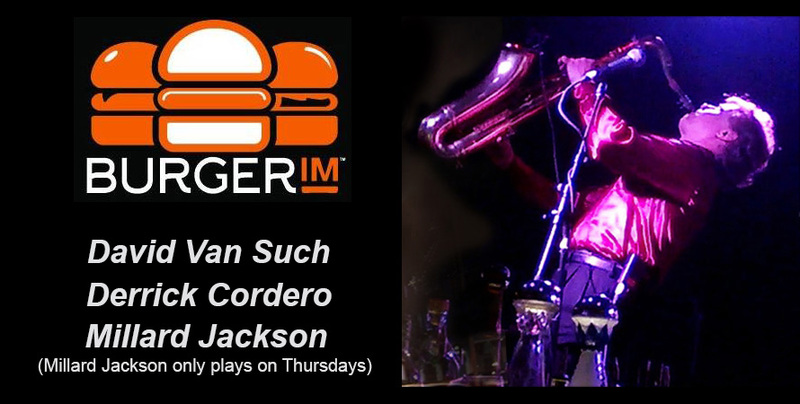 The instrumental voice of David blends a raw sensuality with a rare soulfulness, raising the saxophone to musical and emotional heights that few can achieve. 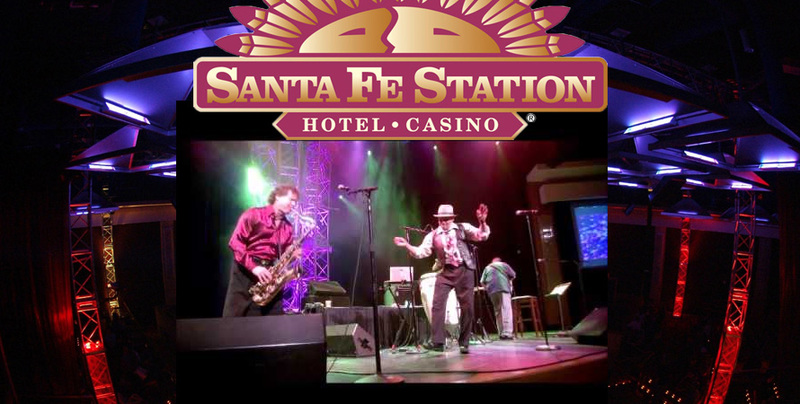 Santa Fe Station Hotel & Casino. Coming soon..., 7:00PM - 8:30 PM.